Orkney's role at the heart of the emerging marine energy sector continues to grow, and so does the reputation the islands have developed for a highly skilled supply chain. Our new Business Focus feature takes a look at one of the local companies helping developers get their devices in the water, Green Marine. Orkney has always had a strong connection to the sea. This archipelago is famed for its farming, but generations of Orcadians have also looked to the waters surrounding the islands for food, for materials and for a living. That relationship continues today as engineers and developers try to harness clean energy from our waves and tides. The emerging renewables industry has helped the local economy grow, with a burgeoning supply chain on hand to tackle even the toughest operations. 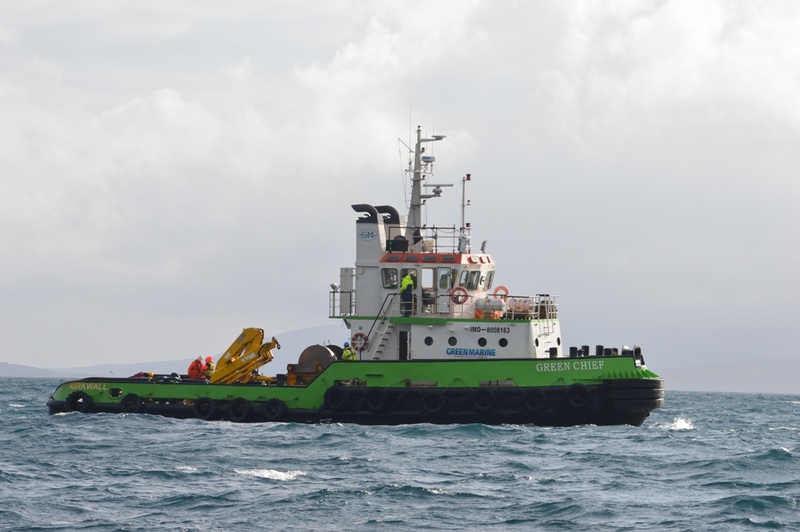 One of the Orkney companies at the forefront of the sector is Green Marine. 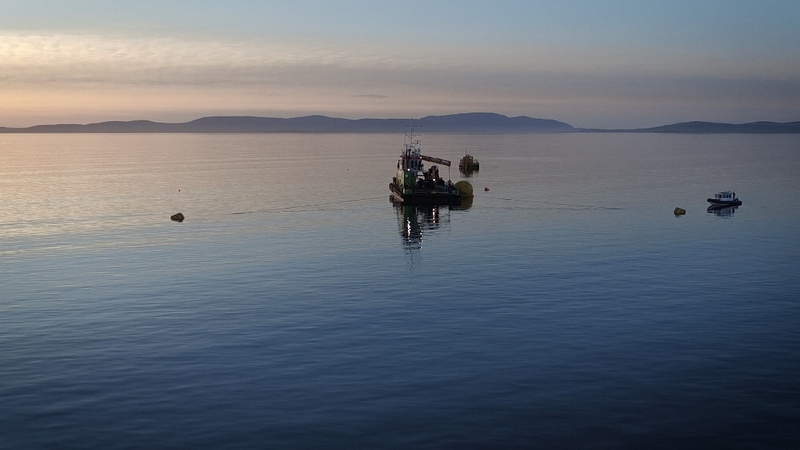 With a background in the fishing industry, the Stromness-based business has quickly earned an excellent reputation for its marine energy work. 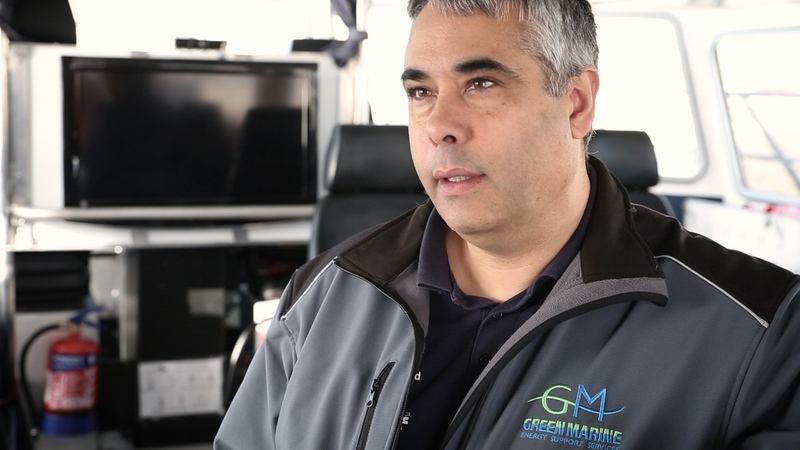 “In 2012 we saw gaps in what providers were offering to the renewables industry in Orkney and decided that we could offer a service that was much more sustainable,” said Jason Schofield, Green Marine’s Managing Director. That’s an understatement. Green Marine has consigned its refurbished fishing fleet to the past and now boasts eight dedicated vessels, including gantry barges, tugs, workboats and RIBs. The team has grown to include naval architects and project managers, and recent clients include Sustainable Marine Energy Ltd, Prosafe and Atlantis Resources. That growth has seen Green Marine expand its operations further afield too. Clients are now based as far afield as France, Finland and Sweden, with potential projects in Canada next in line for the ambitious team. But it’s Orkney’s renewable energy industry that continues to form the backbone of the business. 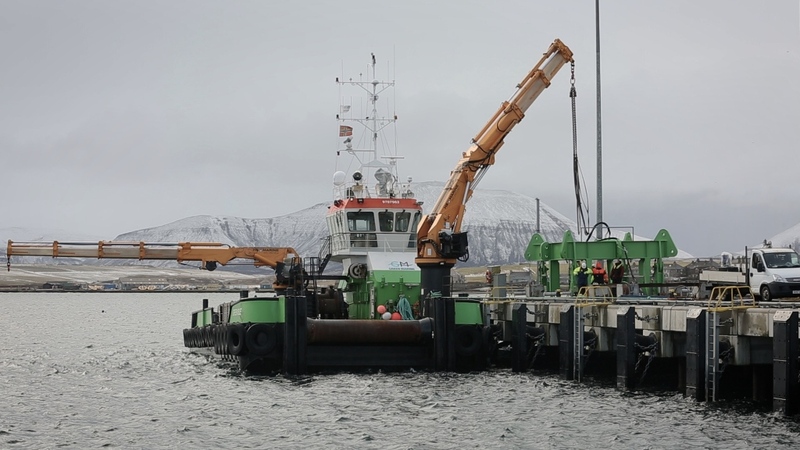 The islands have seen dozens of developers arrive in recent years, all with prototype devices and designs to be installed at the European Marine Energy Centre’s test sites, and all with different requirements. It was this challenge that first sparked Jason’s attention. Green Marine has been integral in the development of this new way of working and has even created a new lift frame, bringing the proposal from concept through to design and build. The frame is currently undergoing commissioning works in Stromness. There is now a real connection between the industry and the local supply chain which has grown around it. With that growth, Orkney’s reputation as a centre for excellence in the sector has continued to spread too. For Jason, that’s down to the expertise available in the islands. After a busy and successful six years, it certainly appears that Green Marine is well set to continue to make waves in the marine energy world for some time to come. Find out more about Green Marine via the official website. You can also follow the company on Facebook and Twitter. You can also discover more about Orkney's renewable energy industry at the Orkney Marine Renewables website.